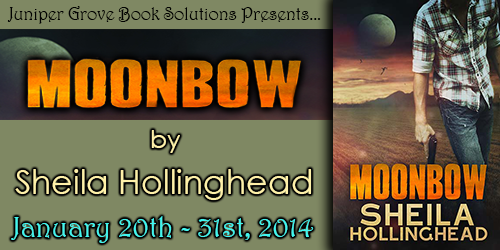 Upcoming blog tour for Moonbow! Juniper Grove Book Solutions is hosting the tour. After five interviews, you should know more about me and my book than you ever wanted to know! 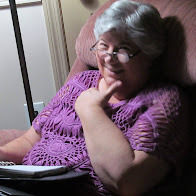 I will also share some thoughts in four guest blog posts. Stay tuned!